Samsung, the brand known for its innovative design concepts in their gadgets, came up with yet another interesting design concept. This time, the South Korean giant is planning to launch Galaxy X, the very first foldable smartphone ever made. This is not the first time that Samsung showed Innovation, as it was the first company to launch a curved display mobile – Galaxy Note Edge, and then a double curved display smartphone – Galaxy S6 Double Edge. Though the previous flagship – Galaxy Note 7 was a huge hit, but the battery explosion killed it. This not only brought a bad name to the brand but also made a severe depreciation in its quarterly earnings. While everyone’s eyes were on the next flagship – Galaxy S8, from nowhere this interesting patent of Samsung’s foldable smartphone was spotted. 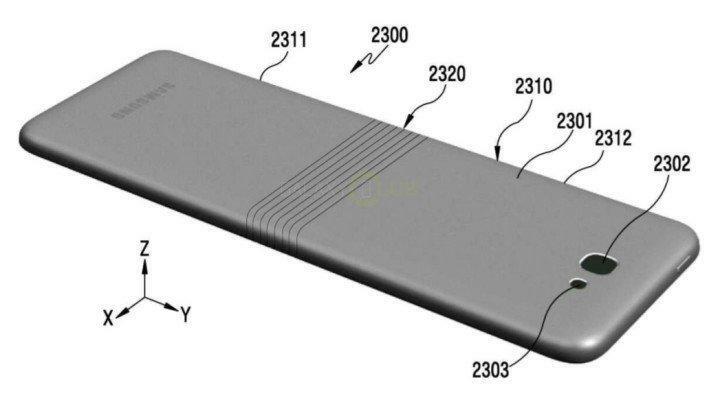 From the past few months, there were many rumours about a new smartphone from Samsung named Project Valley and many patents were revealed, but there weren’t any renders in the patent. 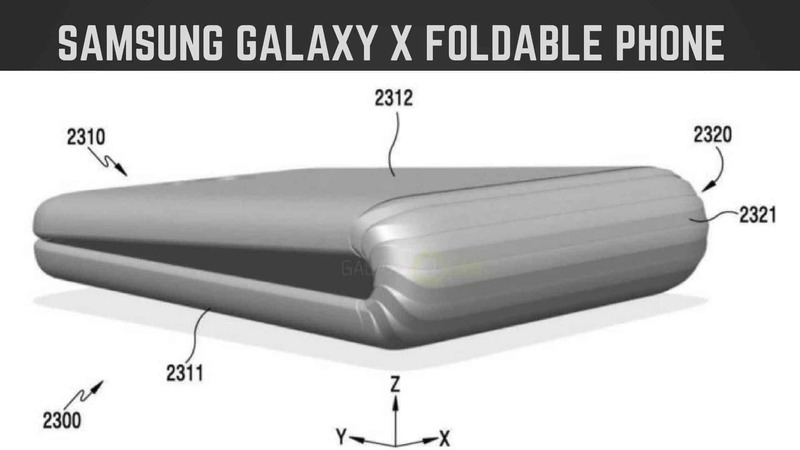 But, for the first time, we now know how the Galaxy X will look like, as the patent registered by Samsung revealed everything about the foldable design smartphone. If you take a closer look at the patent images of Galaxy X, you can see some resemblance with Microsoft surface book. Don’t get it? Look at the hinges. 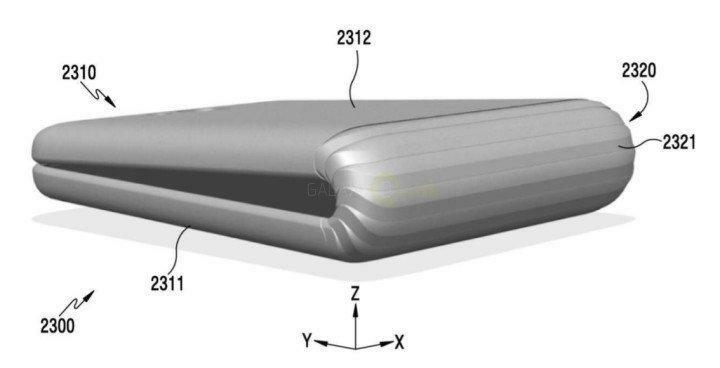 There you go :p , the folding of Galaxy X is same as of the surface book, so you will surely have the cavity when it’s folded. Well, this might be the initial step towards a better smartphone design and everyone knows this is not the first time Samsung is inspired from other brands. As per previous leaks, Galaxy X is supposed to launch by the end of this year, but as we are getting near to the end, it seems the launch date of this first foldable smartphone will be moved to next year. Except the design of Galaxy X, there weren’t any confirmed leaks on the phone specifications and hence once we know about it, we will update this article. Also, let us know if you have anything to add to this story.